Your customer is your highest priority. You want to understand your customer’s struggles to better serve them and it doesn’t end with your customer service. Everything, from social media sharing to conversion optimization – should be aiming at helping your customer. How does that improve your ROI? Let’s discuss! 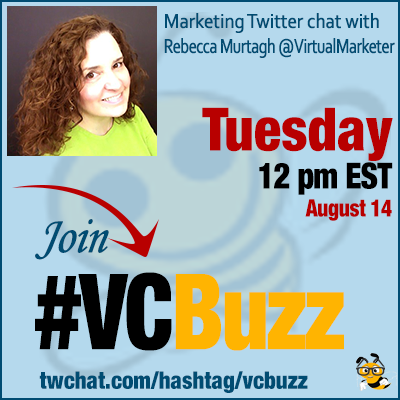 Rebecca Murtagh @VirtualMarketer is a high-energy, passionate, ethical, and seasoned Keynote Speaker. My marketing career began before the internet and spanned a variety of industries across retail, technology, publishing, and advertising. The 1990’s were an exciting era. I sought out opportunities and guess you could say I became an ecommerce & internet marketing pioneer of sorts! 1998 I joined a Fortune 500 to lead development of their first $1 Million dollar #ecommerce project. I went on to #streamingmedia & digital wallet tech. Q2 What is customer-focused marketing and how does it put all marketing tactics together? Customer-centric organizations outperform product-centric organizations in skills that produce greater customer acquisition, retention & loyalty. The life of a loyal customer can = 10x the value of their first purchase. Translation: The #1 goal of #marketing isn’t to sell, it is to win hearts & minds! Customer-focused marketing puts customers 1st in ALL phases of marketing. (Remember the 4P’s of Marketing ; ) Product, Price, Place & Promotion. Customers include those who buy your product or service. As I explain in my book #MillionDollarWebsites , employees, partners, vendors, investors, media are ALSO your customers! Marketing P1: Product – Products that emphasize how best to serve customers outperform and outlast those created merely to generate revenue. Marketing P2: Price – customers will pay for value. Digital marketing allows instant feedback on offers. To be more customer-centric, engage customers & test, test, test! Marketing P3: Place a/k/a distribution – marketing research that involves real customers can be invaluable in determining where and when to sell. Engage customers with research, polls, surveys, analytics, A/B testing, personalization, attribution, etc. ASK and they will tell you what they want. Continually seek to serve (ALL) your customers. Marketing P4: Promotion – framing the offer, promoting and selling are so much easier when marketing is used to engage customers throughout the other 3 P’s of Marketing. Every organization has multiple customer types. And EVERY customer type has the power to influence brand growth, sustainability and sales. When you value & serve ALL customer types (including employees, partners, vendors, investors, media, etc.) being customer-centric becomes natural and part of organizational culture. Q3 How to increase ROI by making marketing champions of your customers? Winning hearts and minds of customers allows you to win their loyalty (& access to their #SpheresofInfluence ) ! The list (your customers) is one of THE most valuable assets of a sustainable organization. Products & services WILL evolve. Loyal customers evolve with the brand over time. Think of happy customers as micro-influencers! Delighted, customers share brand experiences with friends & family. Recommendations are a top source of purchase influence! 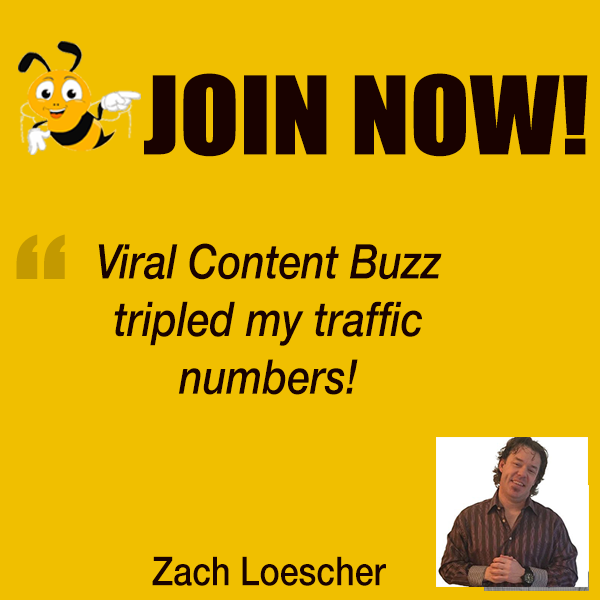 ALL customers (consumers, employees, vendors, partners, media, etc.) can be brand champions! When they introduce your brand to others, your cost of customer acquisition goes down. Brand Champions extend the reach of your brand to their Spheres of Influence = better ROI on marketing investment. Tip 2: Turn Customers into Brand Champions: Show #gratitude for relationship with each customer type throughout the life of the relationship. Tip 3: Turn Customers into Brand Champions: Provide a variety of mechanisms to make it easy for customers to share product, news, and offers. Tip 5: Turn Customers into Brand Champions: Make a commitment, and solicit support the organization, to continually strengthen the bond between ALL customers & your brand. Q4 Are there any good books and resources on customer champions and ROI? A4 a. Want YOUR brand to become more customer-centric? The value of a #marketing tool truly is in the eye of the beholder. I am a strong advocate of data, but the human element is vital to a customer-centric marketer. It is important to choose tools that best fit how YOU (and your organization) process information, build strategy, and turn insights into action. As a customer-centric marketer, you want tools that will help you delight ALL your customer types for greater Marketing ROI!